Ralphs is interviewing Saturday for 400 jobs across Southern California. Courtesy of Wikimedia Commons. Ralphs Grocery Co. will hold hiring events Saturday at all of its Southern California supermarkets to fill 400 open positions. “We have a wide variety of part-time positions that we need to fill in every Ralphs store in Southern California,” said Kendra Doyel, vice president of Corporate Affairs for Ralphs Grocery Co.
“Positions are available to friendly and engaging people in most every department, including front end, deli, meat, bakery and grocery,” she said. Job seekers were asked to apply online in advance at jobs.ralphs.com, then visit their neighborhood Ralphs store today between 10 a.m. and 3 p.m. for a job interview. The positions for which Ralphs is hiring offer competitive wages, flexible schedules, benefits and room for advancement, according to Doyel. 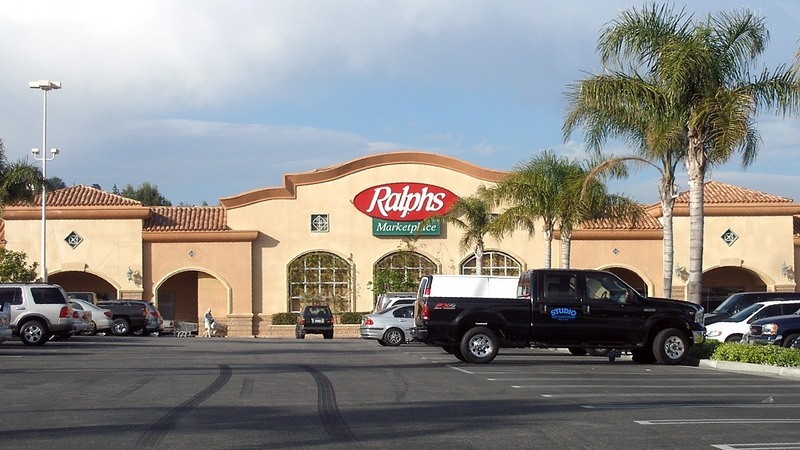 Ralphs currently has more than 20,000 employees who serve customers in 204 supermarkets in Los Angeles, Orange, Riverside, San Bernardino, San Diego, San Luis Obispo, Santa Barbara and Ventura counties. Ralphs, founded in 1873, is a subsidiary of The Kroger Co., one of the nation’s largest food retailers, based in Cincinnati, Ohio.